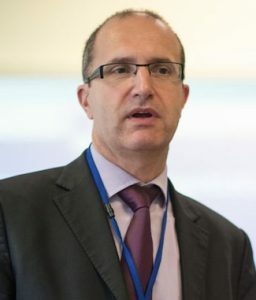 Hervé Dupuy is leading the European Commission’s project team for EU’s grant program that aims to establish free Wi-Fi for 8,000 cities across Europe (WiFi4EU initiative). 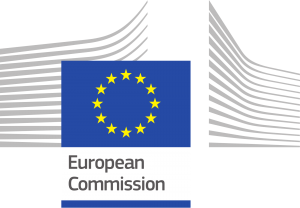 His current position is Deputy Head of Unit in the European Commission’s department dealing with “Investment in High-Capacity Networks”. Hervé has 10-years of experience the fields of digital economy and society within the European Commission including as member of Cabinet and assistant to the Director-General. His career includes also positions in the area of institutional affairs and regional development funds.